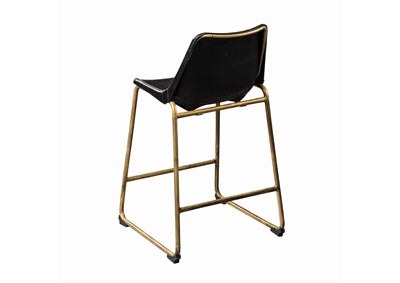 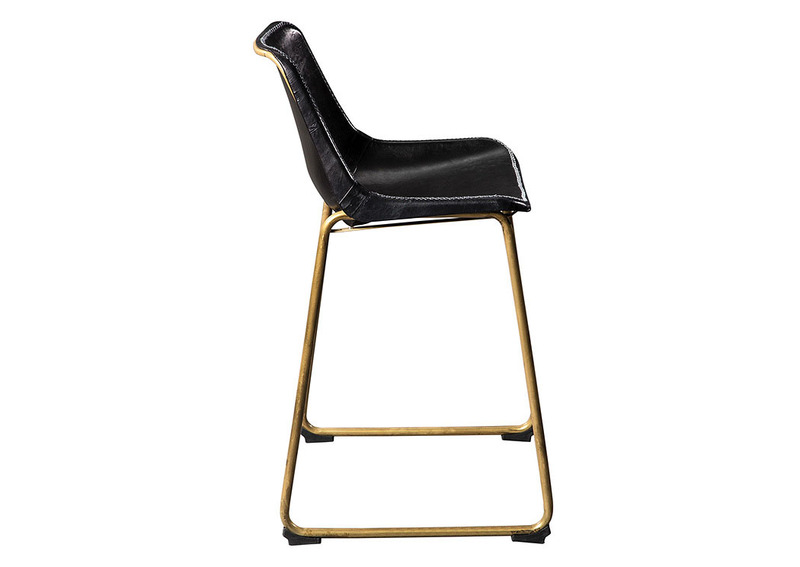 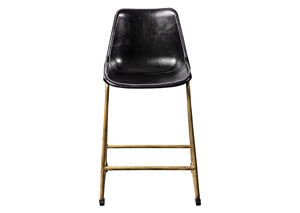 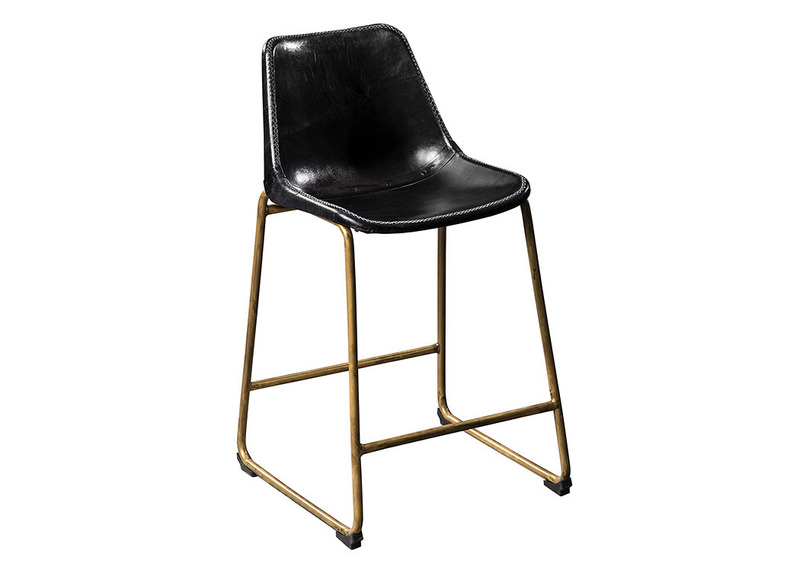 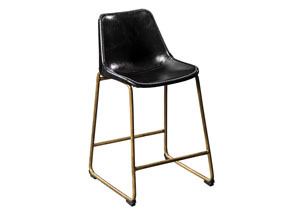 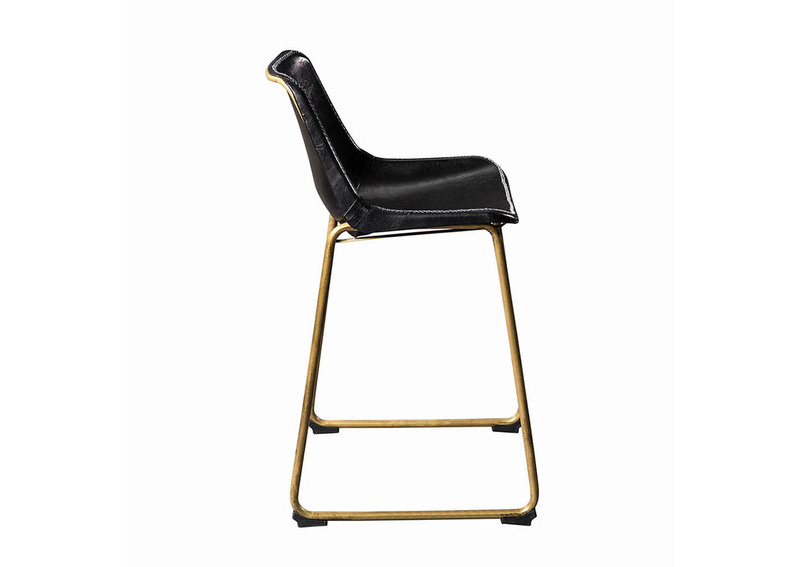 Modern industrial design is at the core of this stylish counter-height stool by Scott Living. 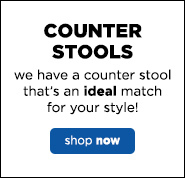 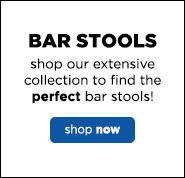 With a rustic antique brass base, this stool features bucket shaped plastic seating that is both durable and comfortable. This stool is finished in black goat leather for an ultra-smooth counter stool.